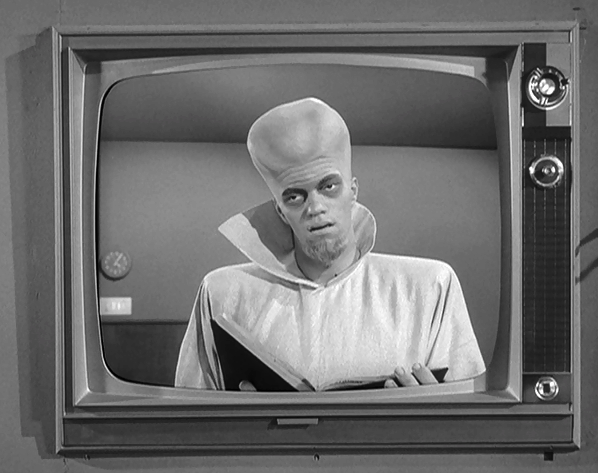 “To Serve Man” remains one of the most famous Twilight Zone episodes ever broadcast. 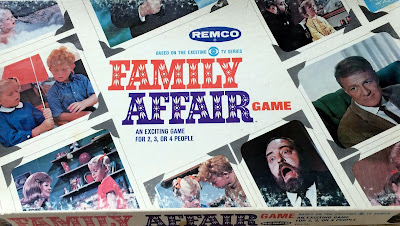 But by the same token, it’s easy to forget what a sturdy, brilliantly-constructed episode it is. 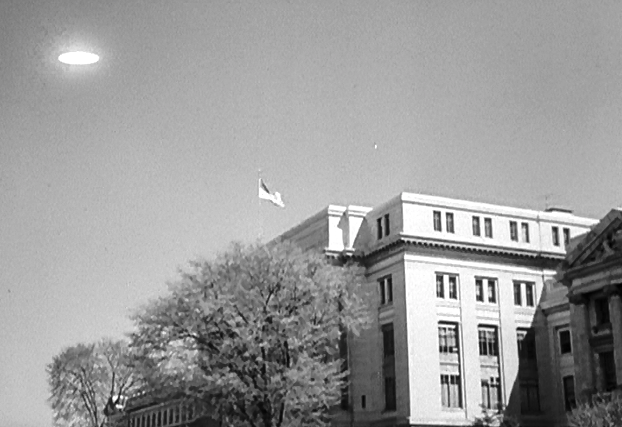 Based on a 1950 short-story by Damon Knight (1922 – 2002), “To Serve Man” features a flashback structure. From his room (or cell…) on a spaceship in flight, an American man named Chambers (Lloyd Bochner) recounts how alien Kanamits (Richard Kiel) came to Earth promising friendship and peace, but actually executed an insidious and secret agenda. 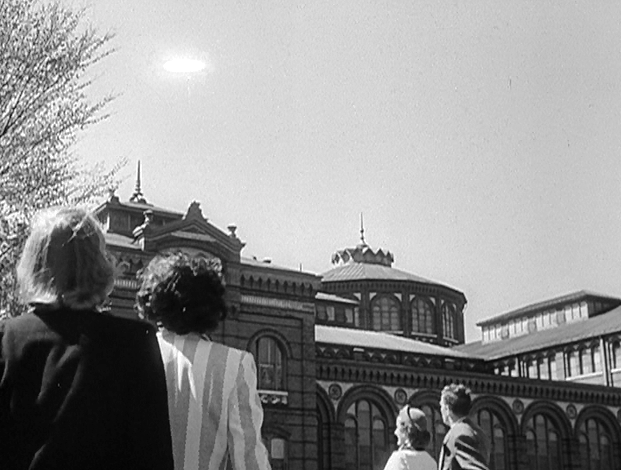 Chambers explains how the alien spaceships were first seen over many cities across the globe, and how the U.N. Secretary General welcomed the aliens, with some reservations. But the 9-foot tall Kanamits promised peace and honorable intentions. They planned to transform Earth into a veritable paradise by offering economical new power sources, and radically improving means of agriculture. And if humans didn’t want their help, the aliens promised that “nothing would be forced” upon them. All the while, Chambers worked on translating an alien book that one Kanamit representative left behind at the U.N.
Over the months, Chambers toiled further on the extra-terrestrial book even as excited humans boarded Kanamit spaceships and headed to the distant home-world for vacations, shopping excursions, and guided tours. Chambers then decided to go on one such visit for himself. But before he left -- right as he was boarding a saucer in fact – Chambers’ assistant discovered a terrible secret. Much of “To Serve Man” appears to concern humanity’s short-sightedness. Chambers regrets that the human race should have been focusing on the “calendar” and not the “clock” while contending with the Kanamits. This is a universal real-life refrain, certainly, in regards to man’s stewardship of the environment, and even his foreign policy principles. Too often, it seems, we are focused on crisis-management and dealing with what is right in front of our face, rather than planning for the looming disaster just around the next curve. Here, humanity is taken in by the Kanamit promises of a brave new world, and immediate gratification too. “It was the age of Santa Claus,” Chambers notes with cynicism. In other words, because things seem to be good at present, humans don’t look beyond that “shiny” surface to the future. In “To Serve Man,” no one really examines the alien race’s long-term motivations for fundamentally transforming the Earth. In this case, the Kanamits end war (with the creation of national force-fields…), hunger, and poverty…but for the express purpose of growing and fattening the herd. 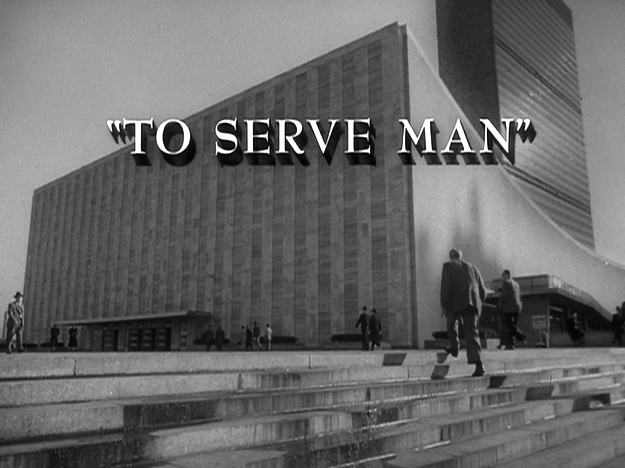 Clearly, given the episode’s prominence in the pop-culture, “To Serve Man’s” most memorable moment arises when the other shoe drops. 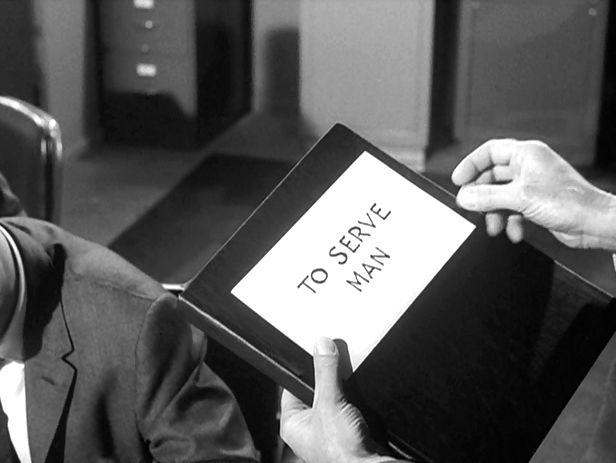 Chambers assistant tells him that “To Serve Man” is a cook-book. 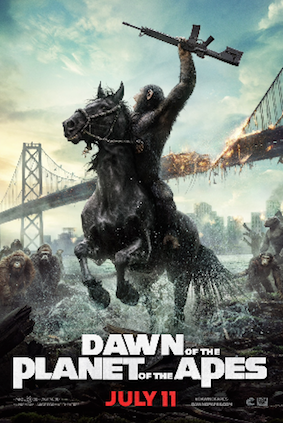 And then he is forced on the ship anyway…by a hulking Kanamit. 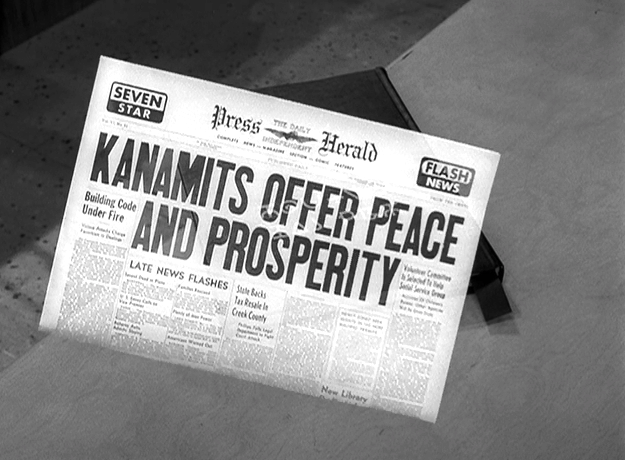 “To Serve Man” doesn’t really reveal much detail or background information about the Kanamits. We don’t know if there is famine on their world…only that we are their latest smorgasbord, and that they have been to other worlds…and done the same thing before. That's enough. This episode is one of the most chilling of all the Twilight Zone canon.